Nestled in the heart of nature, “MUMTAZ CITY” is strategically located at a 10-minute drive from Islamabad’s new airport. Designed and developed by a world renowned team of town-planners and developers, “MUMTAZ CITY” offers every convenience of city life and the serenity of a top-notch suburban community living, at a price that brings our customers the best value for their money. 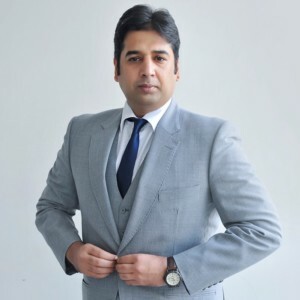 I am honored to announce that I have brilliant offer for my clients and that is “MUMTAZ CITY” marketed for real services to provide according to my all clients needs and specific requirements. I firmly believed that I can provide a level of service and expertise that will always be needed for my valued clients. I can provide solutions built on the foundation of making your life easier, improving your workflow and success, but never replacing your value. There’s plenty of competition in the estate market and “MUMTAZ CITY” are the one of best opportunity to get and avail, you would profit. If you find yourself marketing strategies after everyone else you see, it’s time to step outside the box. Find what makes you unique and help potential opportunity “MUMTAZ CITY” to see that. 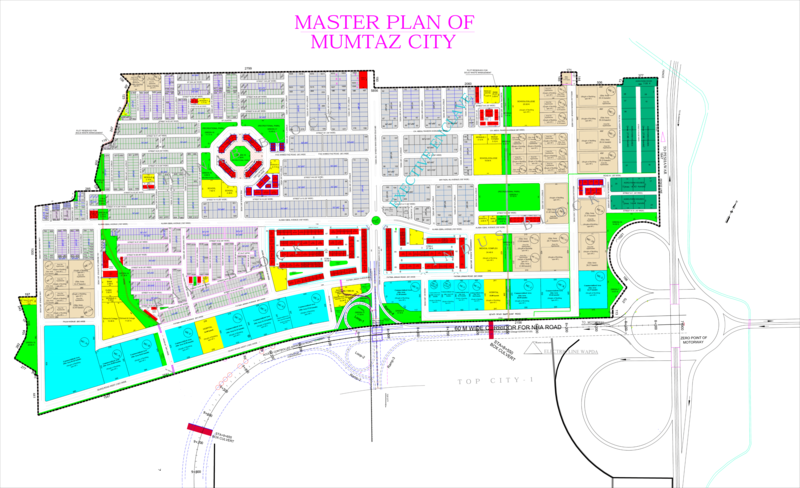 I assure you incredible experience to invest in “MUMTAZ CITY”. This is golden chance and one of the absolute best investments, you can never have enough. “MUMTAZ CITY” is located near M-1 Islamabad-Peshawar Motorway. “MUMTAZ CITY” has good road links like Islamabad Motorway Link Road and Fateh Jang Road. Location of MUMTAZ CITY will be even more prime in near future just after the completion of New Islamabad International Airport and CPEC; China Pakistan Economic Corridor. “MUMTAZ CITY” is near to one of these mega projects. (e) 200 sq. yards (f)166.66 Sq.Yard (g) 139 Sq.Yard.